Living with cataracts shouldn’t stand in the way of getting proper travel insurance. With unlimited medical cover, you can go on your travels with confidence that if anything goes wrong, you have our support. Find out more below and get a quote today. 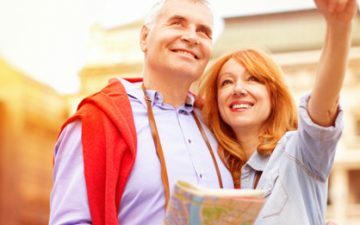 Why do I need travel insurance for cataracts? As cataracts is a pre-existing medical condition, it’s vital that it’s declared and covered by your travel insurance. After all, travelling with a pre-existing medical condition shouldn’t stand in the way of getting proper cover, and cataracts is no exception. With the right travel insurance in place, you can go on holiday with peace of mind, knowing that if the worst happens you’ve got our support when you need it most. Things go wrong when on holiday more often than you might have thought, with 1 in 20 people claiming on their travel insurance in 2017. * Problems occurring on holiday can vary from a lost passport or stolen luggage, to needing to be flown home by air ambulance as a medical emergency. Whatever the issue, having proper cover can help ease worry and the strain to your bank balance. 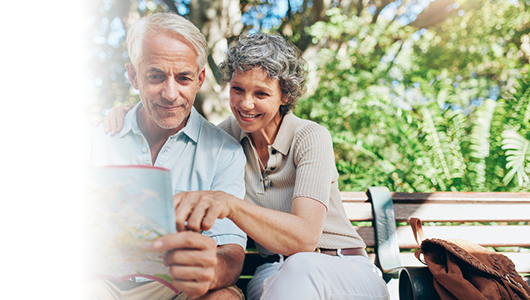 With the right travel insurance, travelling with cataracts can be less of a worry, in knowing you have our support if the worst happens. After all, travelling with peace of mind is what we see as the key to any happy holiday. How do I declare cataracts on my travel insurance? For us to offer you travel insurance for your cataracts, we’ll first need you to complete our medical screening. 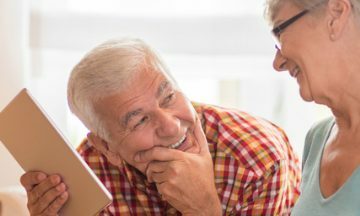 The medical screening isn’t a long-winded exam, but a few multiple choice questions designed for us to understand how your cataracts, and any other pre-existing medical conditions you may have, affect you personally. That way, we can tailor your policy to suit your needs. Please do make sure the answers you give us about your medical history are as accurate and thorough as possible. Failure to disclose any necessary information about your medical history will affect the validity of your policy, should you need to claim further down the line. I am awaiting surgery for cataracts, can I still get travel insurance? Cataracts surgery is on our list of surgery/medical procedures we can offer cover for. If you’re awaiting cataract surgery, we will be able to cover you for everything except for cutting your holiday short, as a result of your underlying condition. For more information, please see our awaiting surgery page. How long after cataract surgery can you fly? You should always check with your doctor at what point after your cataract surgery you’re fit to travel/fly, especially if you’re worried about the effects of air travel. Being advised by your doctor means they’ll be able to tailor their advice to your medical history. We’ll need to know you’re fit to travel before we can offer you cover.